These are brands of kibble I've used in the past. With the newer research coming out regarding grain free diets, as well as negative effects of using peas as a replacement for grains, it's important to follow some general guidelines rather than pinning your feeding program to one brand and type. 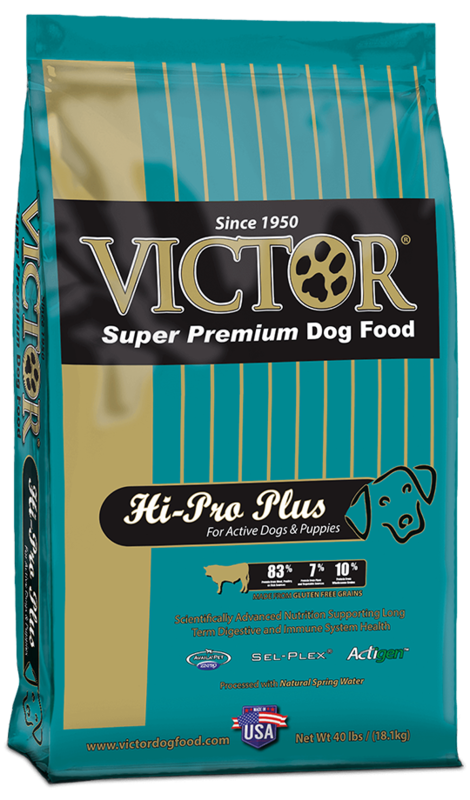 Dogs do better with a variety of different protein sources so periodic change is good. 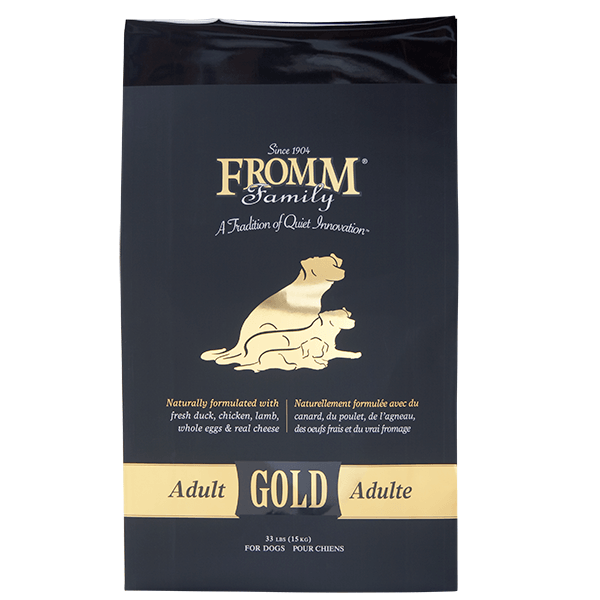 Breeders have sworn by ProPlan for many years. I have a herd time feeding it if I look at the label, however I have to admit I've had really good results from it when I have used it from time to time, and it does not include the ingredients that have recently been scrutinized for their effects on reproductive, cardiovascular and digestive systems. Salmon, Sweet Potatoes - Fine in reasonable amounts however I avoid excess Vitamin A due to a link to midline defects. I especially avoid these in my pregnant females. Corn, By-Products - I prefer brown rice as a grain when possible. I train our puppies to use a litter box from the age of 5 weeks. Then when they transition to going to the bathroom outside, the pellets can be sprinkled in the yard where we, or their new owner, prefer they relieve themselves. It helps them to make the connection easier. There are many brands that work well. 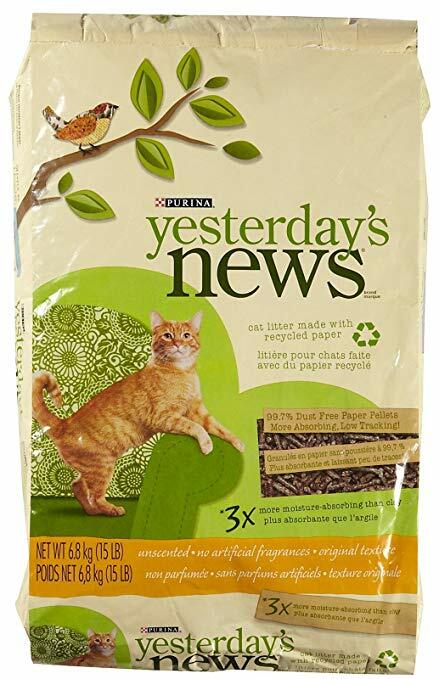 I've used SoPhresh, Good Mews, and Yesterday's News. All work well. I used to use wood pellets but don't do that as much anymore because it tends to break down quickly into saw dust. Newspaper pellets hold their shape longer and doesn't break down into dust. Any rawhide products. These are often made with chemicals and preservatives, not to mention the choking hazard. Bits of raw hide come off after they get soft and gooey. They become a slippery throat clogging night mare. Avoid rawhide at all costs. 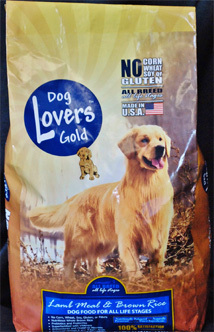 Greenies - dogs have been known to choke on pieces of these as well has have blockages from chunks of this product. 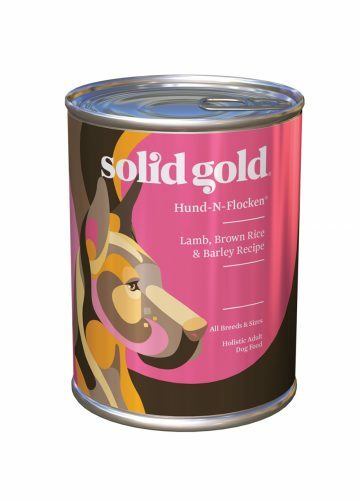 Good raw meaty knuckle bones are a great way to clean teeth and give your dogs plenty of chewing. Hooves are also a good chew toy, just remove them once they get small enough to potentially be swallowed. Antlers and Kong toys are also excellent chew toys. I practice a reduced vaccination schedule that includes the core vaccines without over-vaccinating. I do a 5 way at 8-9 weeks and again at 12 weeks and 16 weeks. Rabies is done at about 6 months and one 5 way booster and Rabies booster after 1 year from their first one. After that there are NO MORE annual boosters. Bostons are also VERY sensitive to the Lepto vaccine. Please do NOT let your vet give your Bostons a Lepto shot unless there is a high risk in your area. It's not often I hear of a Boston getting Lepto but I have seen countless photos and videos of horrific reactions to the vaccine. We are in an area where heartworm medication is not needed. However if a puppy is going to an affected state, heartworm prevention is crucial. We do not use chemical flea and tick remedies. We have very little problem with either in this area, but periodically I will treat the dogs externally with Diatemaceous Earth (DE - food grade) to get rid of any potential flea or tick issues. We recommend that pet puppies are spayed / neutered after at least one year. Research shows that the hormones are needed for growth and maturity so the reproductive organs shoudn't be removed too early. This is an excellent brand. Just a little harder to find! 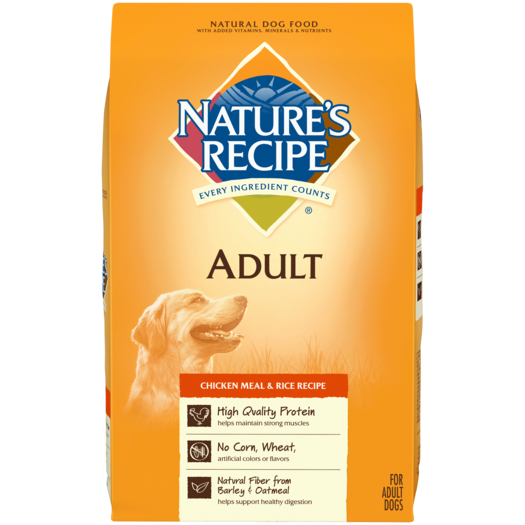 Good basic kibble without many of the questionable ingredients I try to avoid. I've had good results. 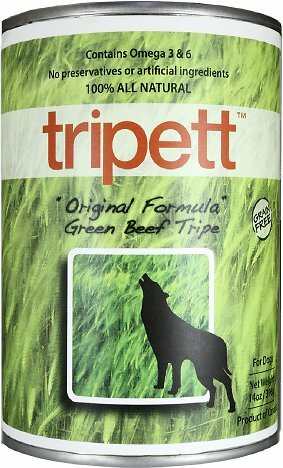 The raw mixture I feed with kibble to my adults is purchased fresh from a company called Beef For Pets. It's a mixture of mostly ground Chicken, Beef, Liver, Organs, and a little Ground Bone and Salmon.